Yam is a popular starchy tuber enjoyed in most parts of the globe. It can be barbecued, roasted, fried, grilled boiled, grated or converted to flour for use in making yam dough meal locally known as "swallow". 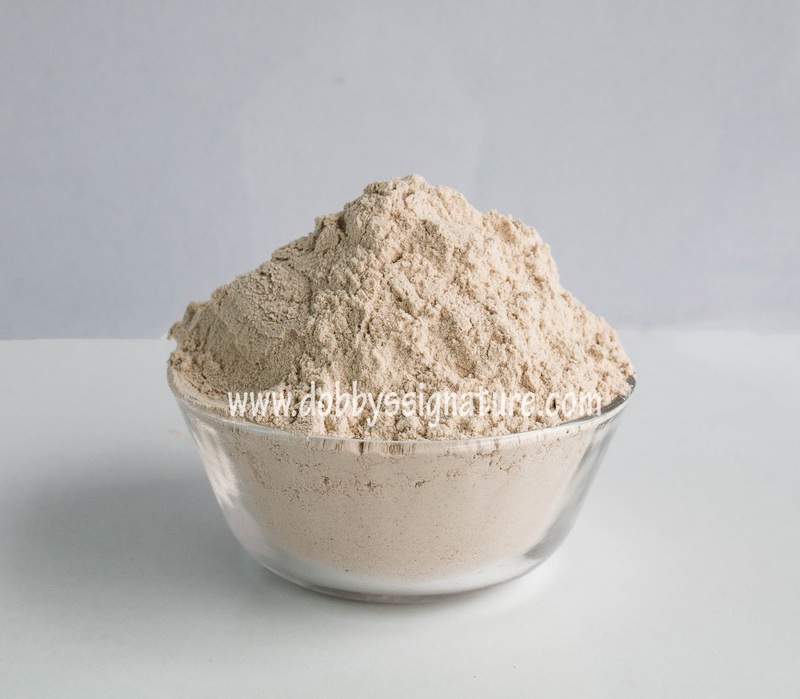 Yam flour is the powdered starch made from the starchy tubers of the perennial herbaceous vines from the genus Dioscorea (family Dioscoreaceae). 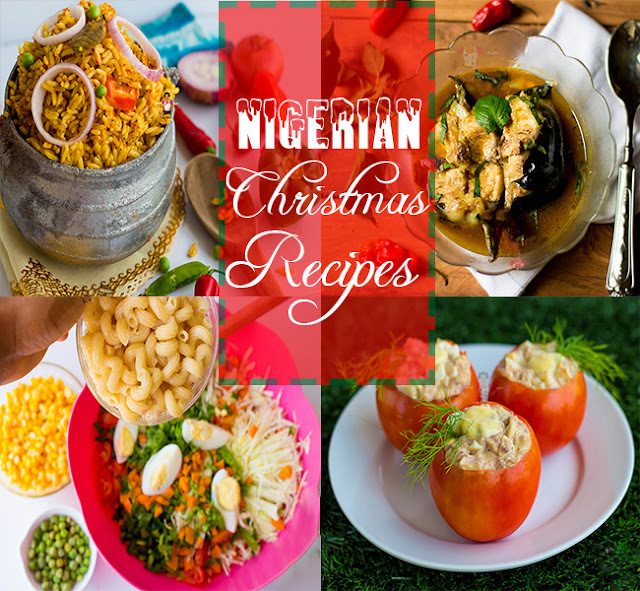 It's usually produced from any of the various cultivars of yam grown for consumption. There are many cultivars of yam although only six are important as staples in the tropics. 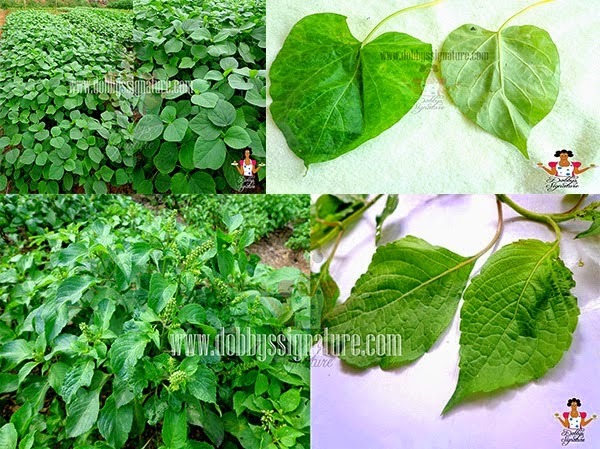 The economically important species yam flour can be made from are Dioscorea rotundata (white yam), Dioscorea alata (yellow yam), Dioscorea bulbifera (aerial yam), Dioscorea esculenta (Chinese yam) and Dioscorea dumenterum (trifoliate yam). Once yam flour is made, it can be stored for a long period of time. Yams are high in vitamin C, dietary fiber, vitamin B6, potassium, and manganese; while being low in saturated fat and sodium. Elubo flour is simply instant "raw" yam powder which was created as a way to preserve yam for a longer period of time. This is indigenous to the Yoruba people in the western part of Nigeria and it's done by converting raw yam (Known as Elubo) into powdered form. The resulting flour is usually a brown colored powder which turns dark brown when stirred into hot water to form a dough. This is Known as àmàlà isu. a. Yam selection; Freshly yam tubers are selected for this, preferably the mature colored varieties of yam are most suitable. b. Peeling and slicing; The yam tubers are then peeled and sliced to desired thickness. c. Rinsing: The yam slices are rinsed thoroughly in order to get rid of sand and other materials. d. Blanching: The yam slices are then boiled for a short while. e. Drying: Next, the the Blanched yam slices are dried under the sun or in a dryer at a specified drying temperature and time. f. Milling: the dried yam slices are milled directly into flour of uniform particle size. Poundo flour is simply instant yam powder which is used as a substitute to pounded yam. Since pounding yam in these modern times could be seen as a really strenuous task, instant yam powder was invented to solve the issue of pounding yam to make yam dough meal. a. Yam selection; Freshly yam tubers are selected for this, preferably the mature white varieties of yam are most suitable. b· Peeling and slicing; The yam tubers are then peeled and sliced to desired thickness. c· Rinsing; The yam slices are rinsed thoroughly in order to get rid of sand and other extraneous materials. d· Parboiling; The yam slices are then boiled for a short while. e· Drying; Next, the the parboiled yam slices are dried under the sun or in a dryer at a specified drying temperature and time.